It’s finally season for those of us who love to be outdoors hunting down our favorite treasures. For newbies, these activities can be pretty frustrating. 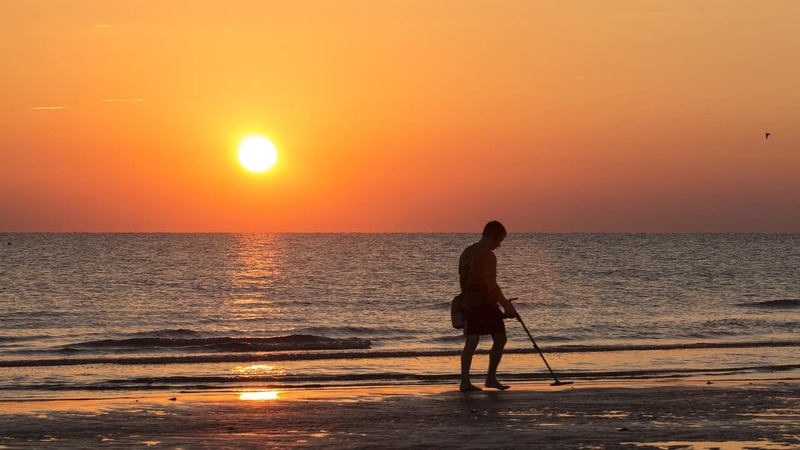 Fortunately for you metal detecting newbies, Clive from Hobbyhelp.com feels your pain and has put together a guide that will help you get through those beginners confusions. Thanks, Clive. I’m thinking you might just have saved some treasure hounds a lot of problems this season.